It is timely, as one year draws to a close and another is soon to begin, to be reminded of the need to increase our focus on climate action, for the sake of our collective health and wellbeing. To end the year at Croakey, we are kicking off a mini-series on climate and health, which begins with this question: how often do we consider land clearing as a health hazard? For some medical students in Queensland, the staggering amount of land clearing in that state (395,000 hectares cleared in 2015-16: an increase of one-third on 2014-15) was an important health concern in the run-up to the recent state election. They argued that Queenslanders should be concerned about the environmental and human health impacts of land clearing, noting that these include significant carbon emissions. It’s time the NT also faced up to the health and environmental impacts of land clearing, suggests Dr Rosalie Schultz in the article below, which follows recent concerns about the NT Government granting a cattle station a permit to clear 20,432 hectares. 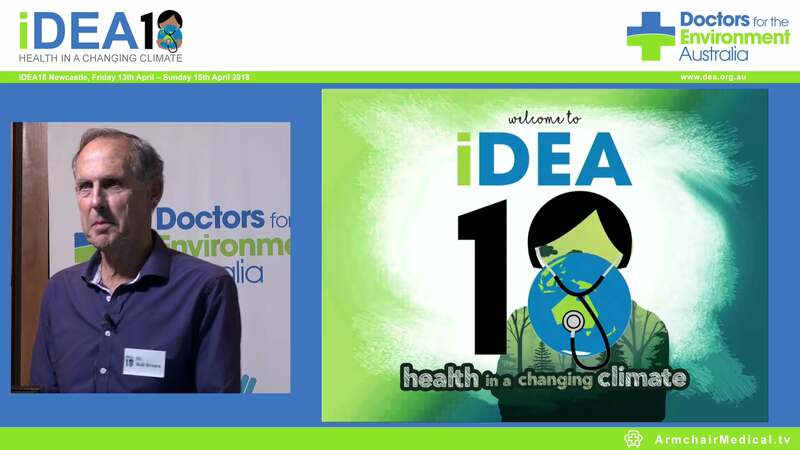 Schultz is a NT GP and public health physician and a member of Doctors for the Environment Australia. NT prides itself as Nature Territory. Eco-tourism is a key industry for the Northern Territory. The remarkable environmental and cultural heritage sites at Kakadu and Uluru National Parks are among the attractions for people from around the world. Growing our tourism industry around the beauty, resilience and majesty of our land will open up the economic potential of NT, as well as contribute to a sustainable and livable future. To discover the extent of land clearing in NT ­– both legal and illegal – is shocking. A vision of the Northern Territory as the Nature Territory is completely undermined by the destruction of trees and bushland. In the past two years, NT governments have approved about 45,500 ha of land for clearing through the Pastoral Lands Board, a startling increase on the 12-year average of 4,600 ha per year. Land clearing in NT supports pastoralism, an industry based on short term economic and social need rather than environmental sustainability. While pastoralism covers more than 75 percent of NT land area, low productivity of the soils and unpredictable weather in north Australia lead to low intensity pastoralism, where cattle roam free over vast areas. Low yields and cheap land lead to expansion and deforestation. As in Brazil where Amazon Rainforest is destroyed for hamburgers, so is cheap meat in the NT (and Queensland) destroying woodland and forest. Land clearing has implications for NT’s wildlife, environment and ecotourism industries; however, it also has affects human health and wellbeing. Our native trees and bushlands absorb and store carbon dioxide, the main greenhouse gas responsible for climate change­ – the single greatest human health threat of this century. While most of Australia’s greenhouse gas emissions arise from electricity generation and transport, in the NT, land use and agriculture are the dominant sources. In 2015, they contributed almost 7000 of the Territory’s 12 800 Gg of carbon emissions. Reducing emissions from land use is the key for NT to mitigate climate change. The greenhouse gas emissions that are driving climate change are now at their highest levels in history. If we do nothing, average global temperatures are projected to rise over three degrees by 2100. Climate change is already making life more difficult in NT with disappearing dry seasons in the tropics, and soaring temperatures throughout. About one percent of Australians live in NT, with Darwin the main population centre – a place where conditions can be too hot for comfort throughout the year. Humid heat, such as in Top End wet season is more dangerous than dry heat. Outside work such as in tourism, agriculture, mining and construction makes heat a particular threat. Despite the escalating risks from heat to the health and wellbeing of Territorians, they are overlooked by our government as it seeks to explain and overcome slow population growth in NT. Beyond higher temperatures and heatwaves, climate change is projected to fuel more powerful cyclones, fiercer fires, coastal erosion from both rising sea levels and increased storm surges, and greater flood risks in NT. At a global level, NT’s carbon emissions are trivial; however, because of its vulnerability, NT should lead action on climate change. Land use is a major source of carbon emissions in NT, but land clearing is a short-term decision to maintain a fundamentally unsustainable industry. Further land clearing permits demand high-level environmental scrutiny, while illegal land clearing must lead to prosecution. The risks to health from climate change demand it. The NT’s Labor government, elected in August 2016, has opened communication and is investing strongly in consultation. However, the NT is sparsely populated, with a transient workforce, and struggles to implement environmental protection. For example, in 2014 a harbour was built on Tiwi Islands with no environmental assessment. Now we see land clearing increase without public consultation and apparently without full environmental and health accounting. Once native woodland is lost, it will be lost forever. Can we end the destructive practices of land clearing before it’s too late? Yes, we can. The climate change risk alone should lead to the NT controlling land clearing, so it does its share of the heavy lifting needed to move us towards a stable climate. All we need is vision and political will. 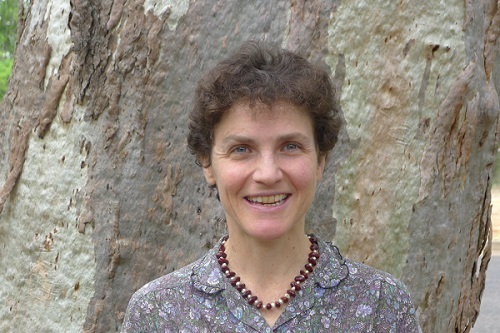 Dr Rosalie Schultz is a NT GP and public health physician and a member of Doctors for the Environment Australia. 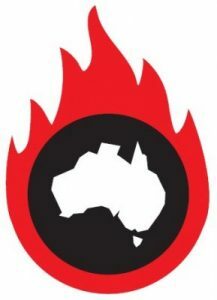 First published in Croakey on 21 December 2017 as part of a mini-series on climate and health.